Even if you eat loads of fruit and vegetables you may suffer from nutrient deficiency. The right supply of vitamins and minerals is the base of well-being. 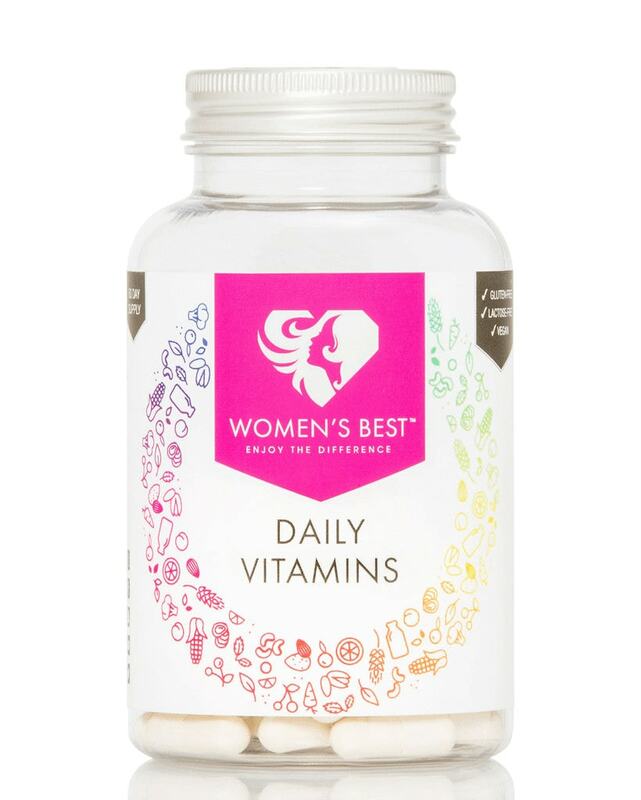 Multi-Vitamin supplies all essential vitamins, minerals, and micronutrients to support your healthy lifestyle. 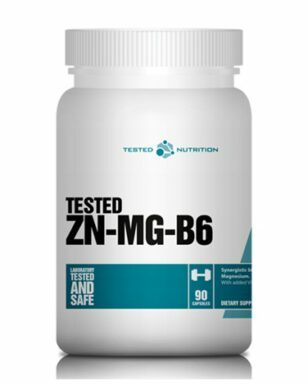 Deficiency symptoms like weakness, fatigue, and exhaustion are a thing of the past. Recommended use: Take one capsule with lunch and one capsule with dinner [two capsules per day]. Please drink a large glass of water with every intake of the capsules.